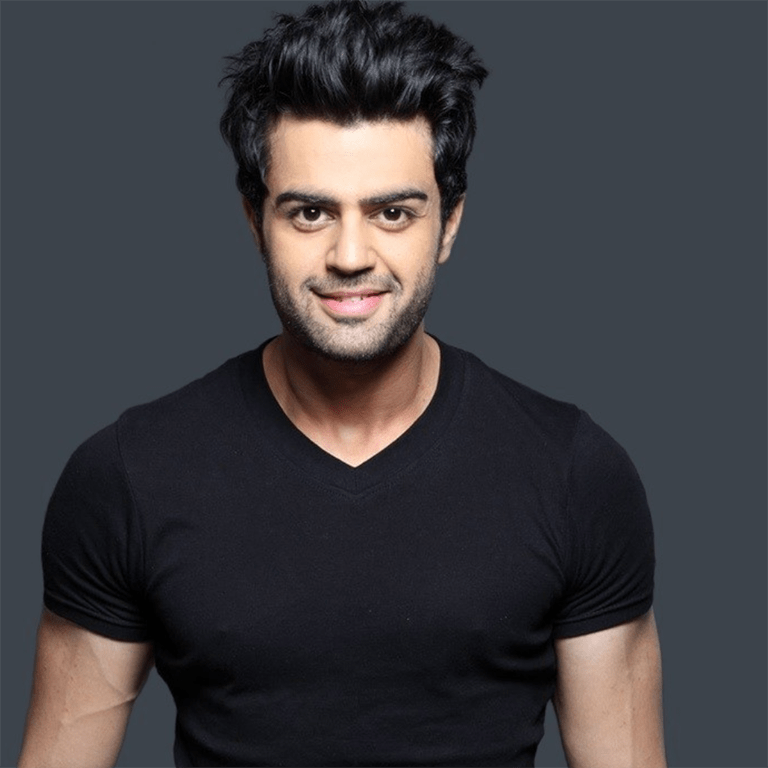 Manish Paul is an Indian television host, anchor and an actor. Starting as a radio jockey and VJ, he moved to acting on television daily soaps, before taking up stand-up comedy and hosting television reality series. Subsequently, Paul started his career as a television host and presenter, and gained recognition after hosting Saa Ree Gaa Maa Paa Chhote Ustaad, and later also appeared in the stand-up comedy series Comedy Circus.